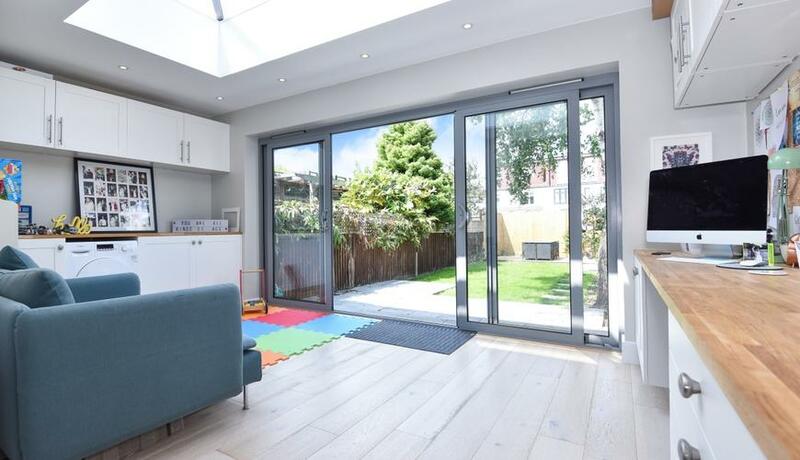 A beautifully presented three bedroom family home to rent in Raynes Park within easy reach of Raynes Park rail station and amenities. Split over two floors the ground floor consists of a bright and spacious open plan kitchen, dining and living area which leads out to a well maintained garden. 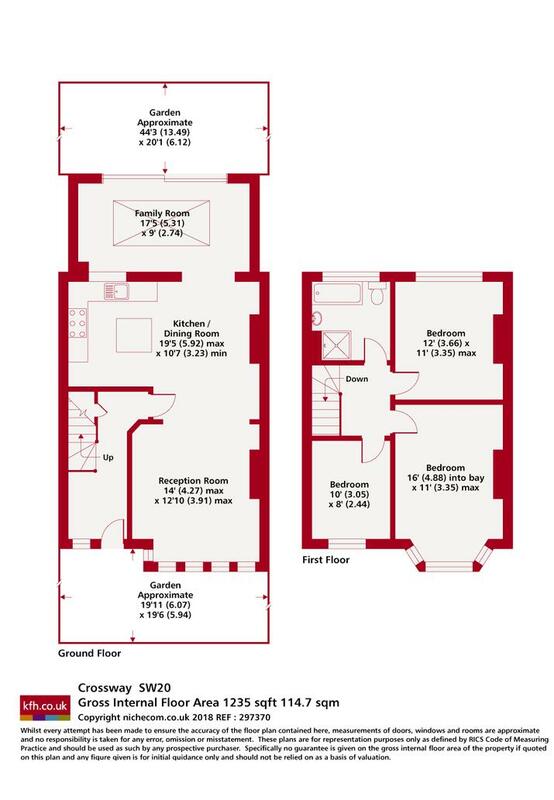 The first floor also benefits from plenty of light and consists of three double bedrooms, all neutrally decorated, with a stunning four piece bathroom suite. Available late March/early April offered unfurnished.